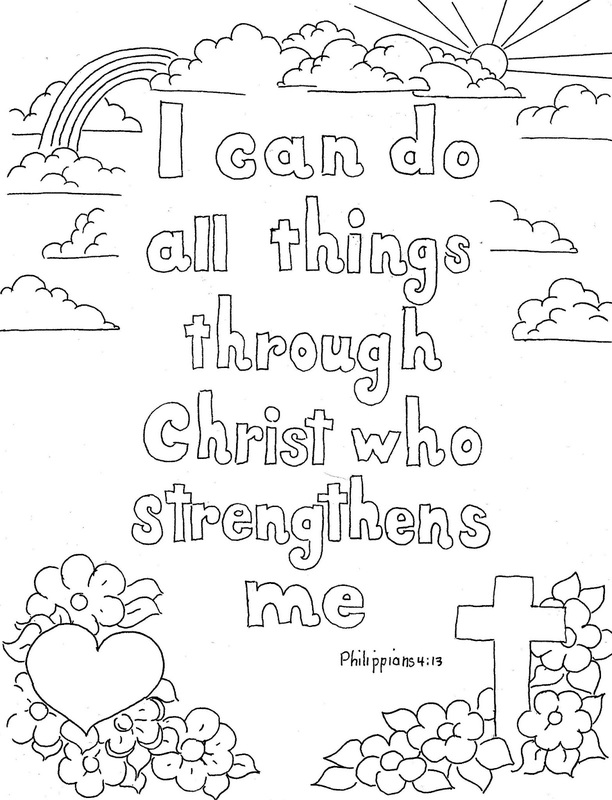 Parents and teachers may use these coloring pages for Kids Church, Awana Clubs, Bible club, VBS, and Families. Many are ideal for public school. Feel free to print as many as you like I only ask that you consider giving a gift through the Paypal link. Use the searchbox below to find the coloring page you need. You do not need to contact me to ask permission to print a bunch of my coloring pages for your school, church, or free event. I am glad to offer them and ask that you share them freely also. See the permissions and restrictions statement in the footer for more details. Free Philippians 1:13 print and color page. It is a great kids craft or coloring page for adults to enjoy too. CLICK HERE to learn how you can receive exclusive Bible time activity pages each week. With some printers, you can just highlight it and send it to your printer. Some printers work better if you first drag the image to your desktop and print from there. If you have problems printing see the "HOW TO PRINT" tab above or try one of the updated links below that should print better. Your support will help keep this blog going. 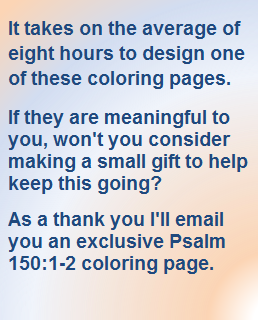 As a thank you, I will email you an exclusive coloring page. Choose your gift amount from the pull-down menu first. I Can Do All Things Print and Color Page. Below are two links that have been modified to print better on some printers. Click Here for a file that might print on newer machines. There are some areas that are good for the ones working on fine motor skills to practice. or children's church with the little ones. It is a good activity to occupy a few of the extra minutes of the class time or as a take home to reinforce the lesson. This may be used in children's church, or kid's Bible Class, or home Bible Time. This is a good reminder for all of us to rely on the Lord. Print it, color it, and put it up as a reminder to look to Him. Thank you for visiting my blog. I hope these coloring pages are helpful. To find more like this use the search box above or choose from the most popular listed on the left. I am sure you will find one you will like. se the buttons below to share this post. Thank you. It is really fantastic I liked it a lot,Thanks for sharing the post. Easter Coloring Page For Kids, "He is Risen"
I Am The Good Shepherd, Free Bible Verse Coloring page. I offer my art as a free service, (but donations are welcome). All copyright laws apply, so please do not reproduce for distribution in any medium for profit any of my work. I give permission to individuals to use and reproduce a reasonable limited quantity for personal use and classroom use. Friends and partners may post a few images to their websites as long as attribution is given and a link back to my blog is included. I, in turn, will list a link to their site in my other resources collum in the sidebar.